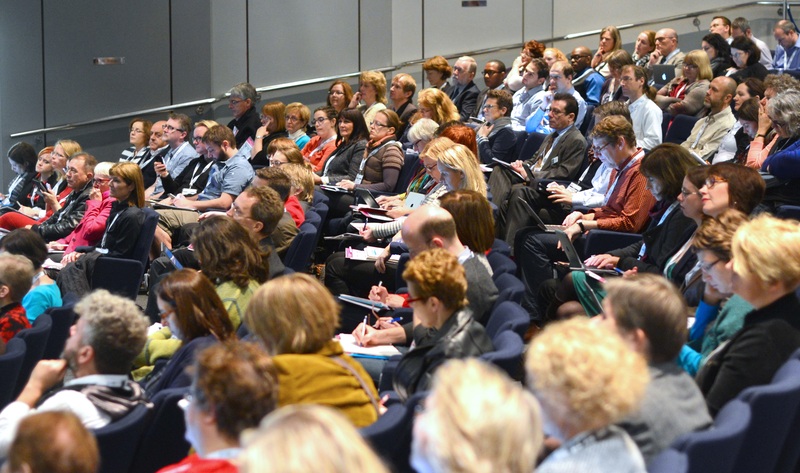 The Call for Speakers has been announced for ILI - the Library Innovation Conference - which will take place at Olympia Conference Centre, London on 17-18 October. This year's theme is 'Super-Powered Libraries: innovation, influence, impact'. The post-factual world – fighting fake information. Tech trends – using technology to create new services, reach audiences and deliver real impact. Content initiatives – the creative use of content, collections and catalogues. Developing audiences – finding new audiences, loyalty, and collaborating with users and providers. Back from the brink – how libraries and services have recovered from disaster or overcame the odds. Information in society – developing digital skills, and promote information, data and collections. Contributions are welcomed from all types of libraries and information professionals, including those in public, academic, government, national, third sector or corporate libraries - as well as those working outside a 'traditional' library setting. Full details of the ILI Call for Speakers can be found here www.internet-librarian.com.